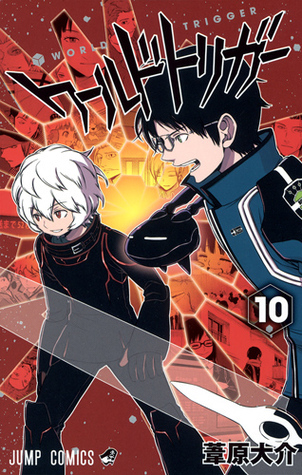 Osamu really made this volume as we see that he's truly a strong character not because of his fighting power, but because of the strength of his convictions and his willingness to stand up. (Also, what kind of jerk sets a fifteen-year-old kid to the take the fall for an entire agency?!) This volume reminded me a lot of the short story "The Strength of Men" from James Oliver Curwood's collection Back to God's Country in that real power comes from within rather than muscles.